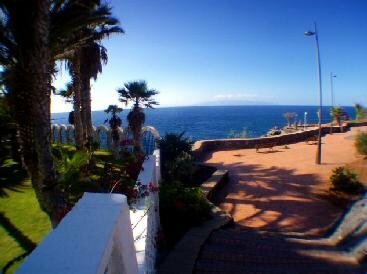 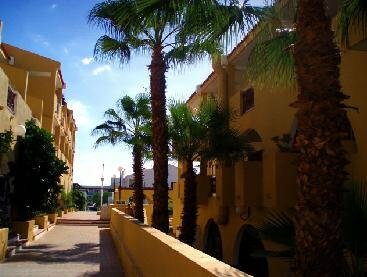 This budget aparthotel is set just 50 metres from the Atlantic Ocean in Tenerife’s Callao Salvaje resort. 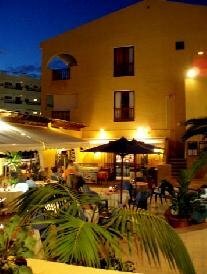 The property is located 150 metres from its sister property, the Atlantic Hotel, where you will enjoy free access to facilities such as the swimming pool and restaurant. 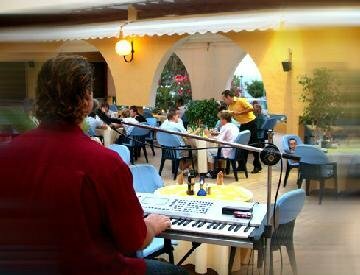 Restaurant, Bar, 24-Hour Front Desk, Terrace, Family Rooms, Safety Deposit Box, Gay Friendly. 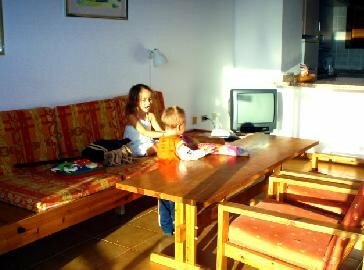 All children under 12 years stay free of charge for cots.